We will be trying to get several guest slips adjacent to one another in the West basin. Dana Point Harbor Guest Slip facilities in the harbor are managed by Dana Point Marina Company. Advance reservations are required. Please register and pay for Guest Slips as soon as possible (June is a busy month) and let them know you are with the WOA group. Slips under 45' - $1.10 per linear foot. Anchorage is also available in the West anchorage, adjacent to the Ocean Institute and Baby Beach. 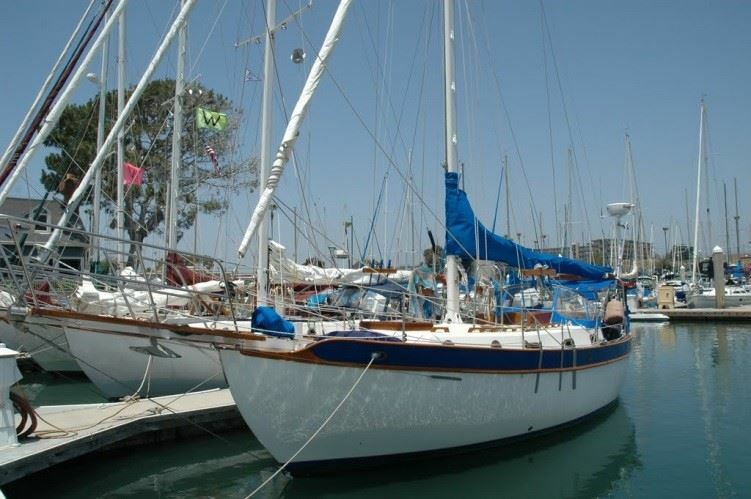 Anchorages are monitored by OC Sheriff Harbor Patrol. For additional information, please contact DP Harbor Patrol at (949)248-2222. The format will be essentially the same as in the past, with boats and other attendees arriving throughout the day on Friday. WOA will sponsor snacks and drinks at the dock. Friday night dinner will be a Potluck BBQ on the nearby beach. Feel free to bring snacks/appetizers to share with other attendees. We’ll have soft drinks available on the dock. 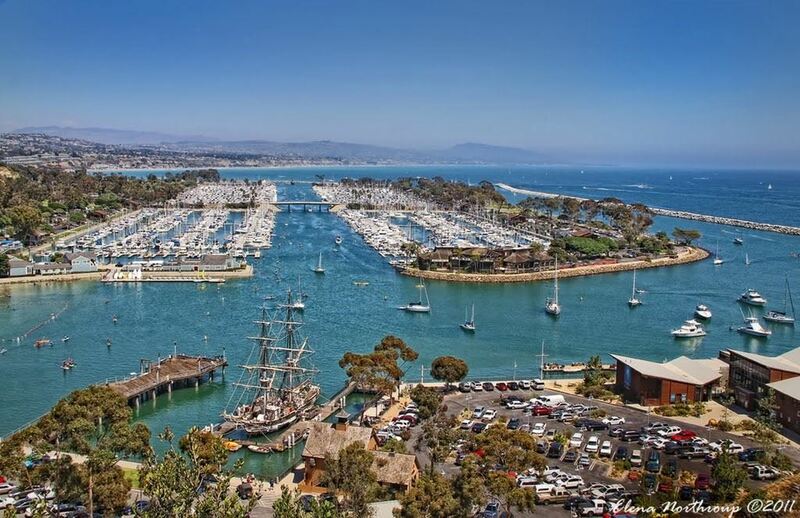 5:00 PM - Bill Scholz from Ham Radio Outlet presents "New Dimensions in Maritime Communications" followed by dinner at Dana West Yacht Club 24601 Dana Dr. Dana Point, CA 92629. Please contact Kirk: 951-313-3637 1cptkirk@msn.com if you will be attending dinner. · Convenient restroom, shower and trash facilities. · Coin operated washer & dryer. · Pump-out facility located at end of guest dock. · Short walk to shopping, restaurants and hotel. Arrival/Check-out: Check-in is 1:00pm & Check-out is 12:00 noon. If planning to arrive after business hours, please make arrangements for access in advance, using key dispenser.